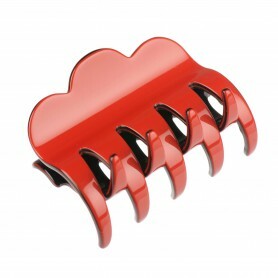 Home / Claw clips and jaws / French Made Clawclip "Chasing You"
French Made Clawclip "Chasing You"
Make your hairdo stylish with our elegant yet very exclusive claw clip "Chasing you". 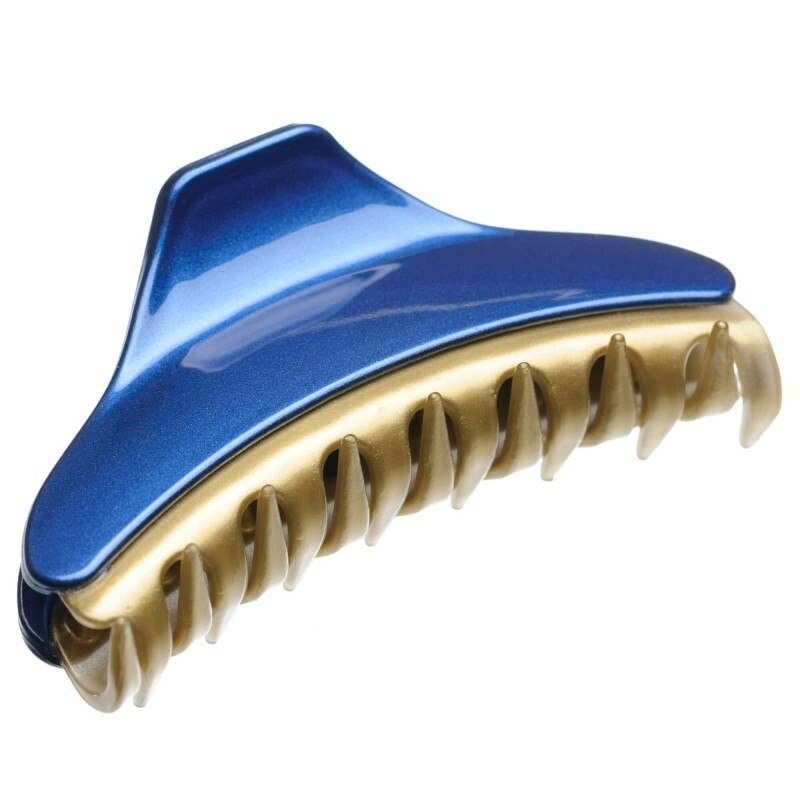 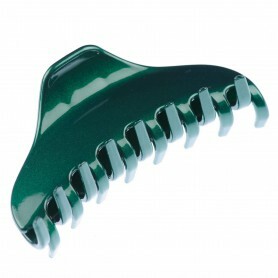 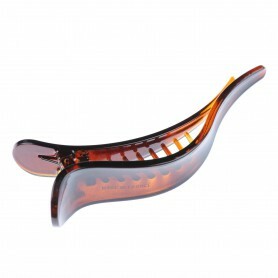 The blue claw clip with golden edges and shiny finish will help you create your favorite hairdo just in seconds. 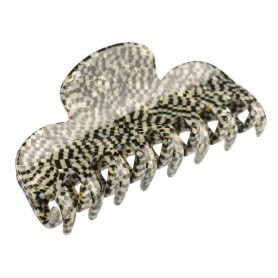 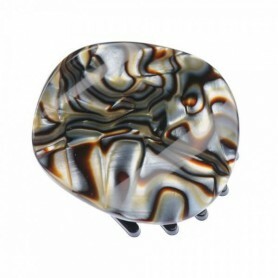 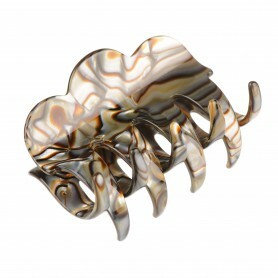 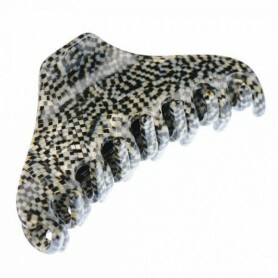 Be elegant, but not boring with this French made claw clip.